King Chemical Corporation is one of the oldest insecticides company in Pakistan. 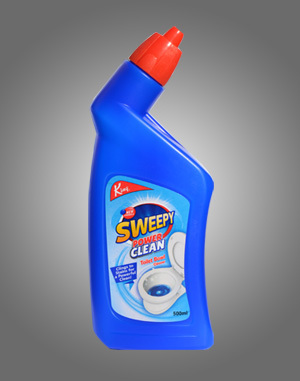 King brand of DIC is a well known brand all over the pakistan and currently more than 32 products come under the umbrella of King which includes Insecticides, Floor care, Fabric Care and Air Fresheners which are distributed all over the Pakistan through our fast distribution network. King brand of DIC is a well known brand all over the pakistan and currently more than 32 products come under the umbrella of King. We are catering to a diverse clientele spread across Pakistan by providing a wide range of best quality products as required. 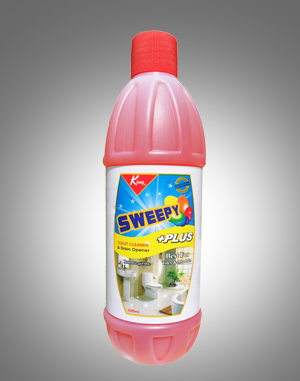 King can kill harmful insects, fatal diseases, and contagious germs which help in providing healthier and better life. Copyright © 2019 King Chemical Corporation - All rights reserved.